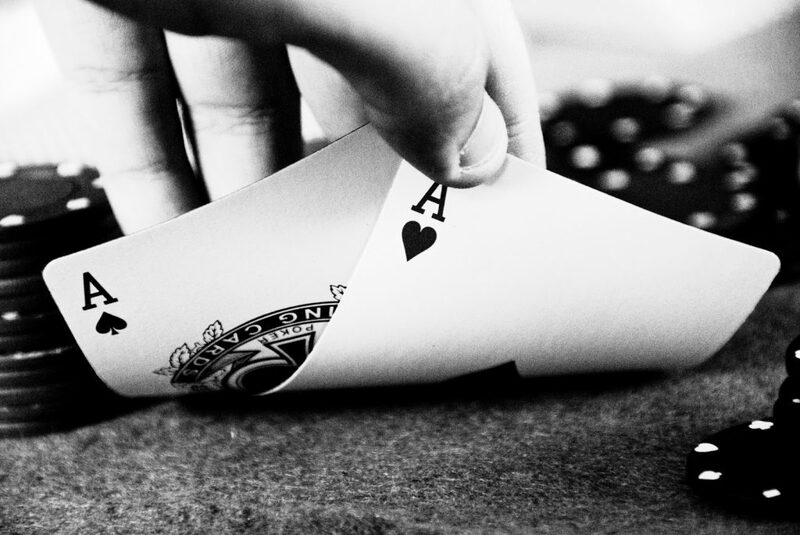 Bluffing in poker comes down to getting your opponents to act the way you wanted them to. However, there are many factors that make a good bluff. For example, you have to be good at reading people, as well as learn in which situations it pays off to bluff and it which doesn’t. The image you’ve created about yourself the moment you sat at a poker table is important as well. 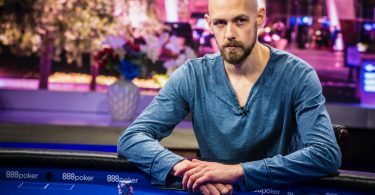 However, one thing that most poker players will advise you is not to test your bluffing skills too often, but only when your chances of winning are at a considerably high level. Now, let’s get straight to some of the best bluffing tips. The rule number one is to never bluff when playing with bad poker players or players that have just started learning poker. The logic behind this concept is that these two types of players will often call a bet regardless of the strength of their hand. The second rule in poker bluffing is to consider the table size. 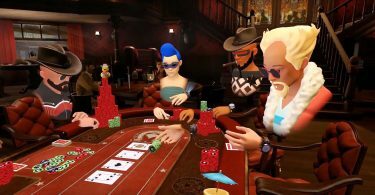 You are more likely to have success with different bluffing tactics with fewer players at the table. Ideally, you should resort to bluffing while playing against no more than two players. The third rule is to avoid bluffing too often. Or not bluff at all. The latter piece of advice comes straight from Daniel Negreanu, the professional poker player who entered the Poker Hall of Fame in 2014. You might know Daniel as KidPoker, which is his screen name on poker sites. While sharing his seven golden rules of poker, Negreanu admitted that he rarely bluffs. Lastly, if you’re not the one bluffing, there are some obvious signs that could give away the ones that do. One of the most successful female poker players, Liv Boeree, advises looking at your opponents’ feet. She explains that people are often aware of their facial expressions, but will less likely manage to control their feet. We’ll finish this topic with another tip from Daniel Negreanu that applies to poker in general. Daniel advises you to learn to fail in poker, as this way you’ll learn something from those experiences. Not a single win will help you with that. So, if you lose, embrace that, and analyse your defeat to get the most out of it.